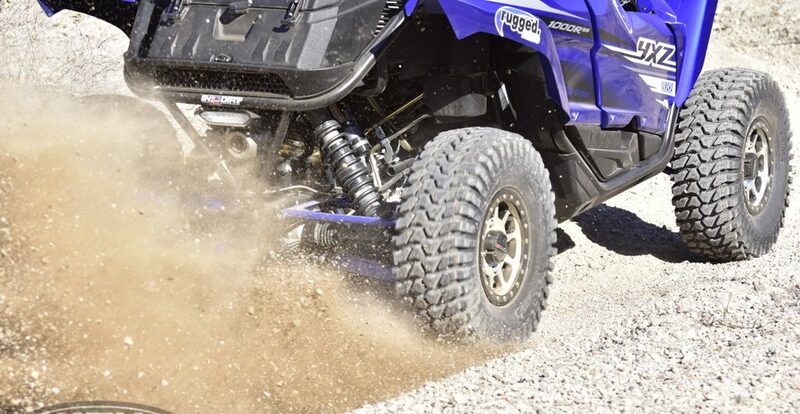 Performance add-ons are one of the cornerstones of the UTV market. We here at UTV Guide are not immune to the charms of the high performance world, so when we spoke with Alba Racing’s Nate Martinez about our 2019 YXZ, we had some questions. According to Nate, Alba has a performance package for the YXZ that seems to promise the world with little compromise, so we were instantly hooked.